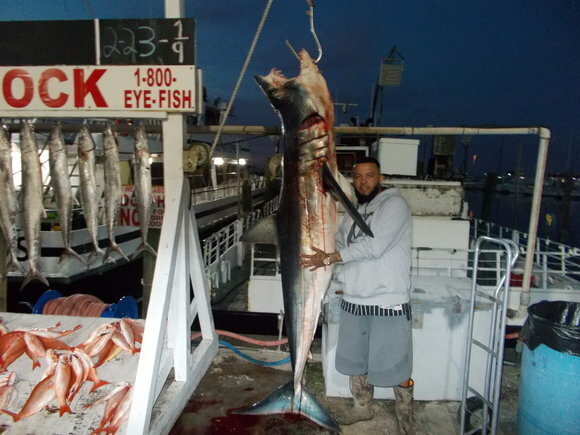 Bay Fishing, State Water, Deep Sea and Dolphin Watching Trips! **SNAPPER season June 1st – August 1st !!!! call and book your trip today!!!! 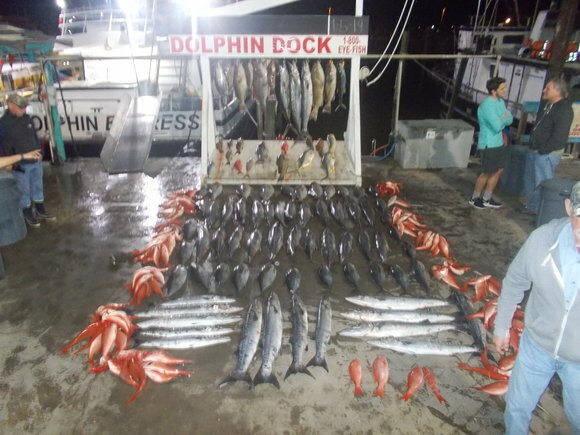 Dolphin Dock Inc. is your destination for the Texas fishing trip of a lifetime. 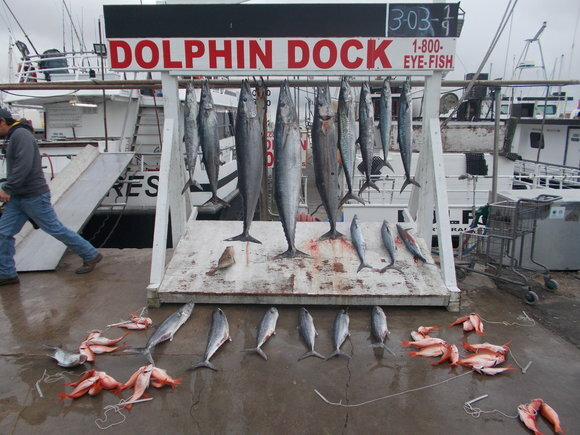 Dolphin Dock Inc. is located in Port Aransas Texas on the Gulf of Mexico. Our goal is to do our very best to please our customers. If you would like to inquire about a 5 to 24 hour trip, then be sure to check out our winter and summer trip information. Please take a look at our web site, and feel free to call or e-mail us. 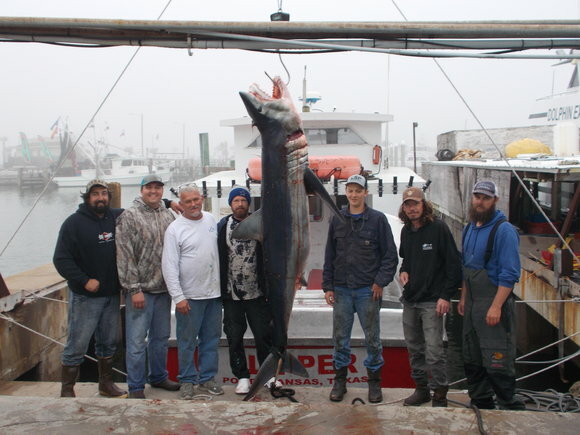 We offer a variety of fishing trips to suit all ages. 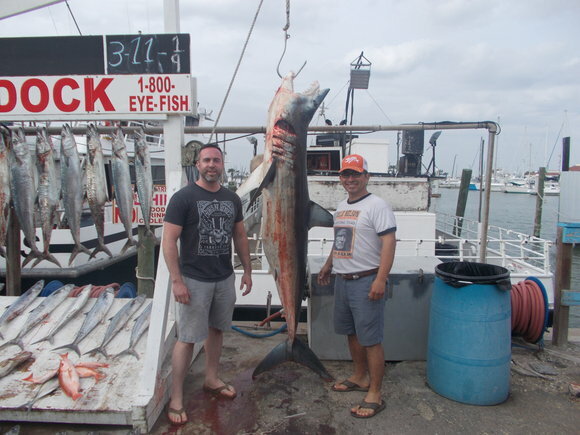 Whether you are a beginner or an expert, Dolphin Dock Inc. can plan the perfect fishing adventure for you and your group or family. Be sure to look at all sections of our web site because we have lots of photos and info for all to see. Need great accommodations? Then check out Captains Quarters. See ya soon! 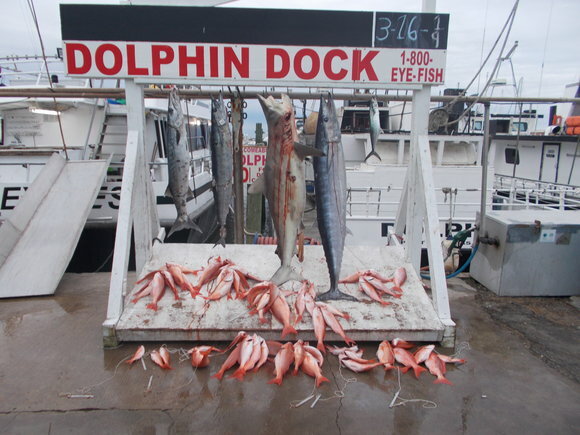 Dolphin Dock, Inc., the owner of the Dolphin Dock website is an advertiser only. It does not own or operate any boats or facilities shown on the website. 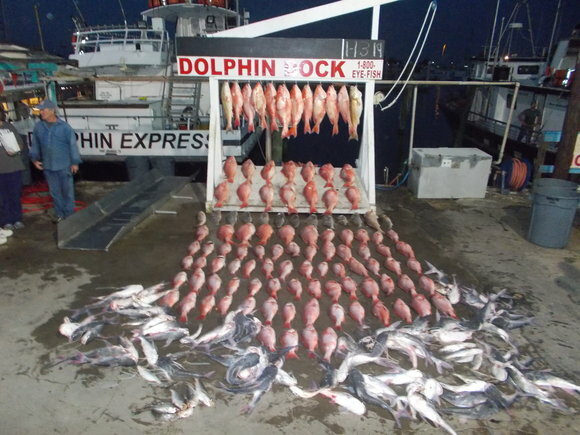 Furthermore Dolphin Dock, Inc., is not a part of, nor has ownership in any of the hotels, motels, lure and tackle companies or other advertisers featured on this website. Dolphin Dock, Inc. only provides information, web links, and advertisement to those companies.